From Oakland, California, Pringle earned 1st-team all league honors as a running back and second-team honors as both a defensive back and kick returner. He committed to play college football at Southern Utah where he was a running back and wide receiver. In 33 games, Pringle recorded 1,130 yards and 14 touchdowns on 228 carries (4.9 avg.) while catching 36 passes for 329 yards (9.1 avg.) and a TD. Pringle also saw time as a kickoff returner in 2016, averaging 19.7 yards on 15 returns with a TD. At Southern Utah’s Pro Day, NFL scouts asked Pringle to stay on the field and run through defensive back drills. 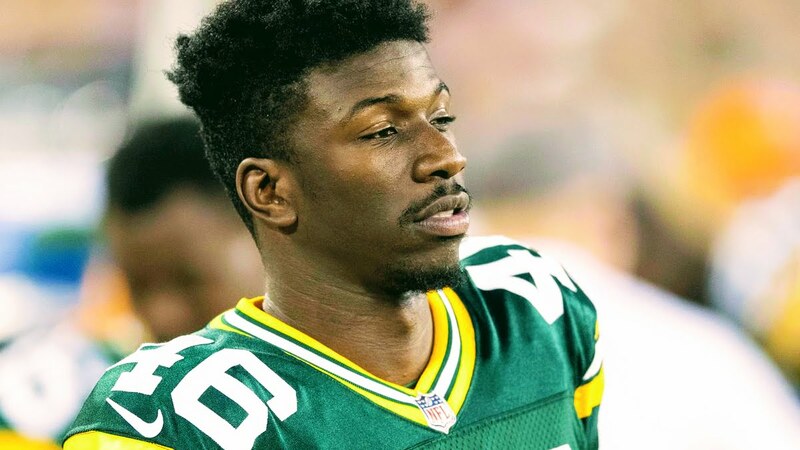 He showed enough potential and promise during those drills to sign a deal with the Green Bay Packers as a DB, ultimately making their practice squad roster. He also has a stint on the Jacksonville Jaguars practice squad. At age 24, Pringle will join The Spring League to get more live reps against elite competition in front of NFL scouts. With an impressive showing, he could easily find his way back on an NFL roster.